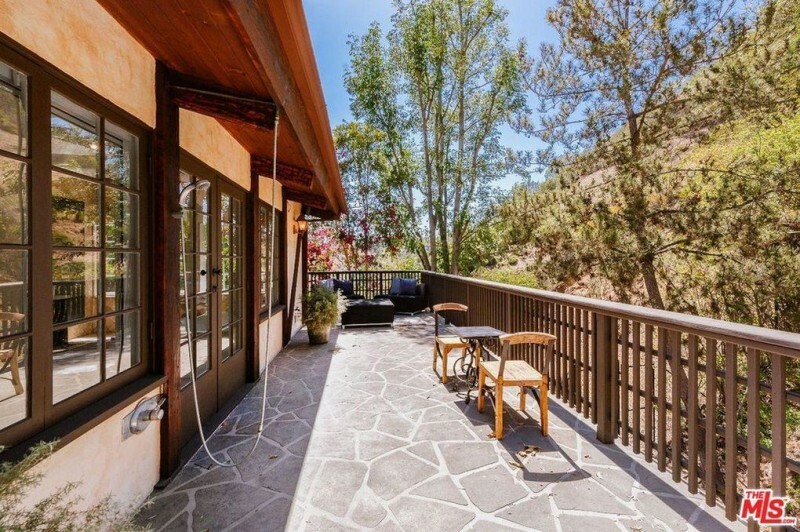 In the final days of 2018, Cher sewed up the sale of a Beverly Hills home she’d owned for about five years. 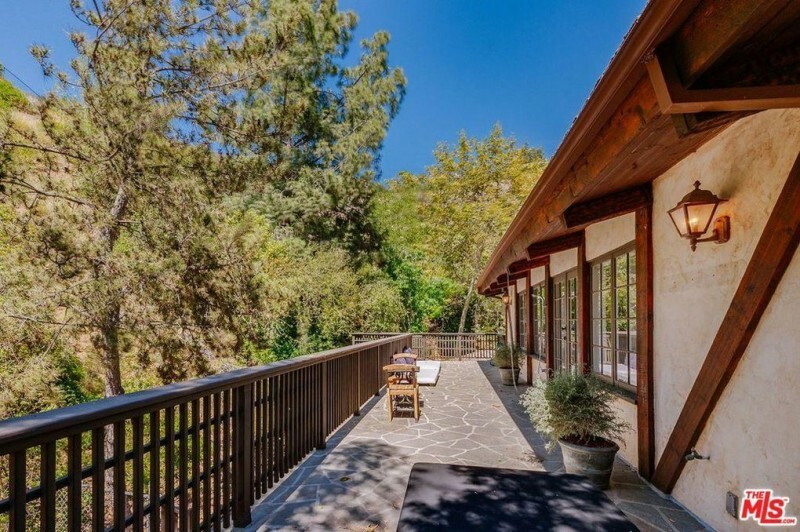 The pop diva and pop-culture icon picked up the property in July of 2013, paying $2.145 million according to public records; she listed the home in July of this year for $2.5 million. The price had been reduced to $2.2 million about three weeks before the closing; the property changed hands for $2.073 million. The 3,089 square-footer dates to 1957, and presents a mix of Tudor, traditional and modern architectural cues, with exposed timbers, brick, stucco, and intersecting vaulted roofline. Within, the home occasionally veers into genuine charm, with tray ceilings revealing gloss-finished oak beams, wood-framed French doors, and stucco walls. The master suite features a fireplace, open-trussed ceilings, and a white treatment that sets off the hardwood beautifully; a window seat completes the nearly fairy-tale feel of the room, making the space a beaut. There are an additional three bedrooms and two baths in the home. The house is nestled up against a hillside; a flagstone-floored wraparound terrace and deck on the second floor boasts a spa, and looks out to a very private setting. The landscaping is lush but quite groomed, with a koi pond, stonework, gardens and a nice glade of lawn filling out the half-acre lot. Last year, following her appearance in ‘Mamma Mia! Here We Go Again’, Cheer embarked on her Here We Go Again Tour; the concert dates conclude in May of this year with a show in St. Paul.